Purpose is your organizations WHY. A heartfelt “reason for being” that is bigger than profit. And your organizational WHY resonates with the personal WHY of the individuals in the organization. 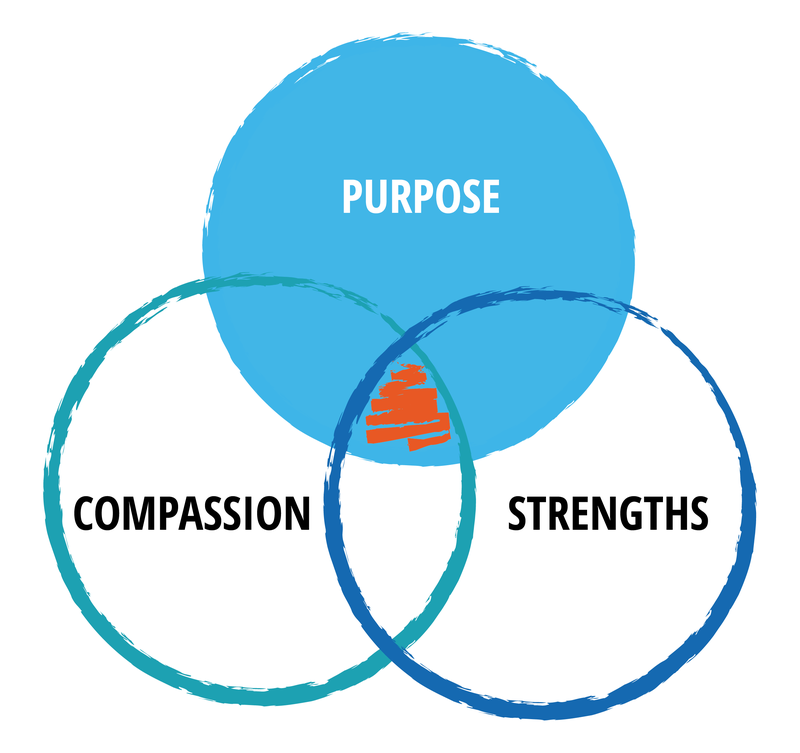 Purpose is your organization’s WHY. A heartfelt “reason for being” that is bigger than profit AND resonates with the personal WHY of the individuals in the organization. Purpose brings meaning. Meaning is essential for motivation, engagement and individual happiness. We think that some of the best and inspiring work done on Purpose and finding your WHY is by Simon Sinek. We encourage you to check “Start With Why.” And as always : we are happy to inspire, facilitate and help you.